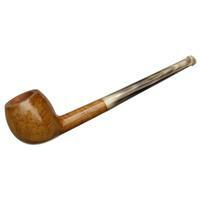 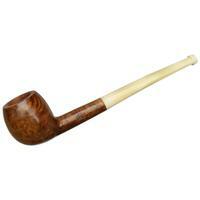 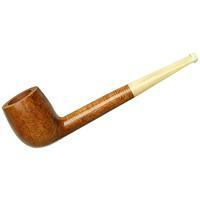 A round little bowl is paired to a long and lean shank and stem for the "931" straight Apple, a fine little French shape that forms part of the "Vintage Smooth" line — a sequel-of-sorts to the sandblasted numbers released in our "Ropp Project." 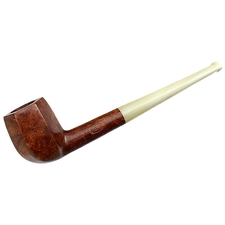 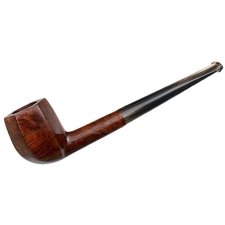 It comes finished in a warm, smooth finish and paired to a long horn stem. 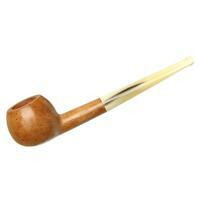 Bowl Height: 1.46 in./37.18 mm. 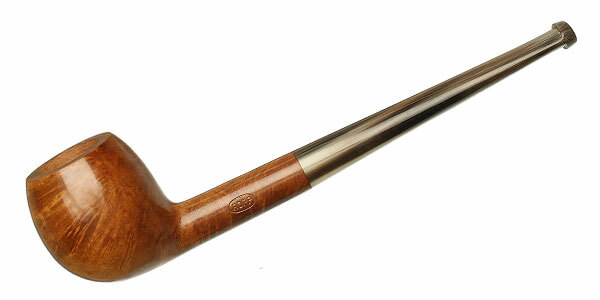 Chamber Depth: 1.22 in./30.89 mm. Chamber Diameter: 0.70 in./17.70 mm. Outside Diameter: 1.32 in./33.65 mm.